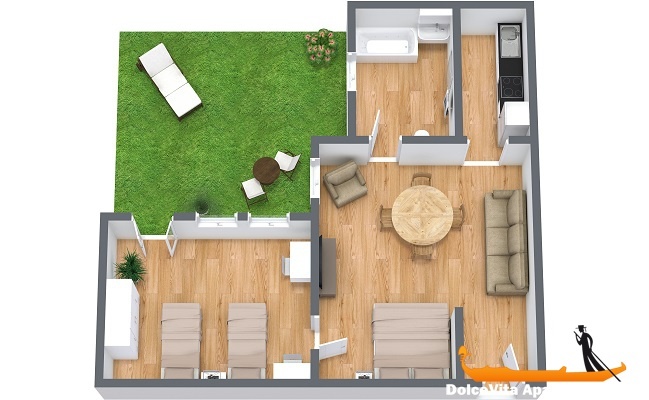 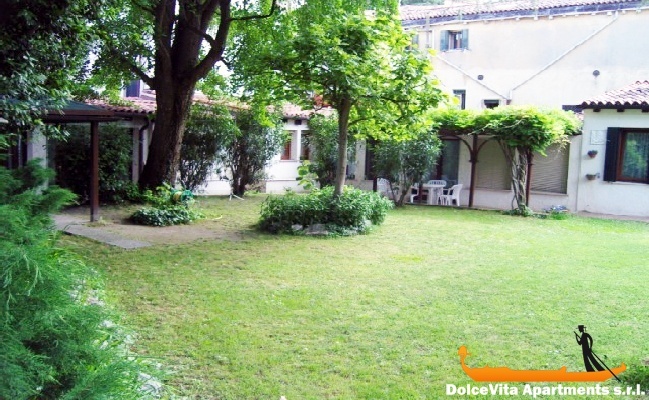 Apartment N. 12: It can accommodate up to 4 people, it is rented from 145 € per Night (not per person). 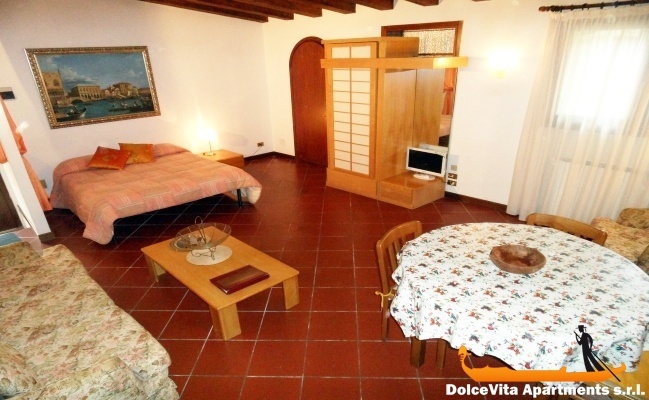 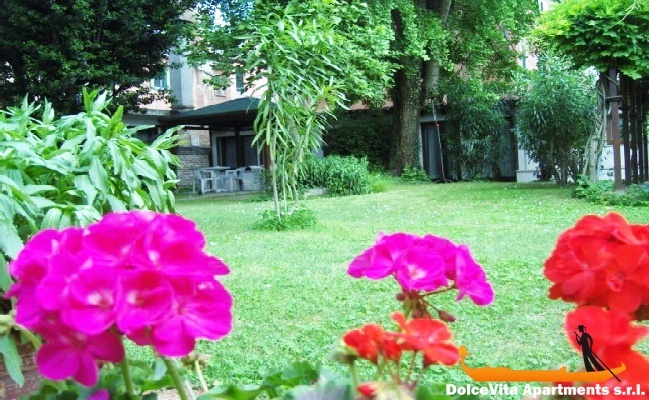 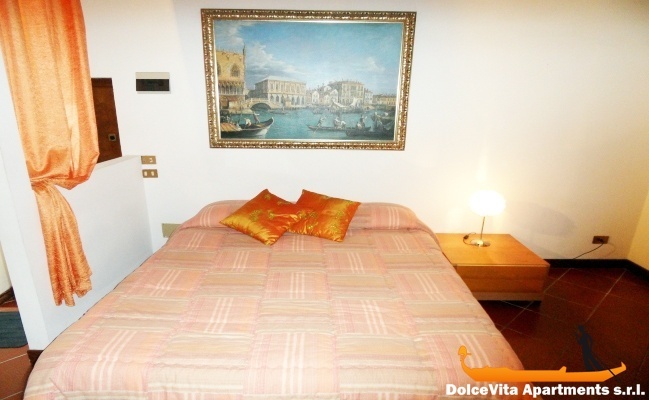 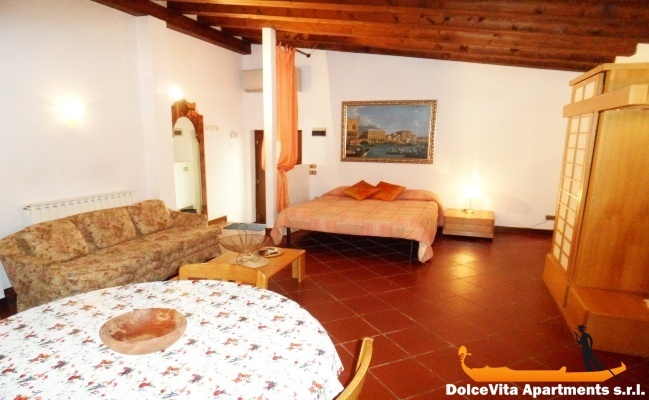 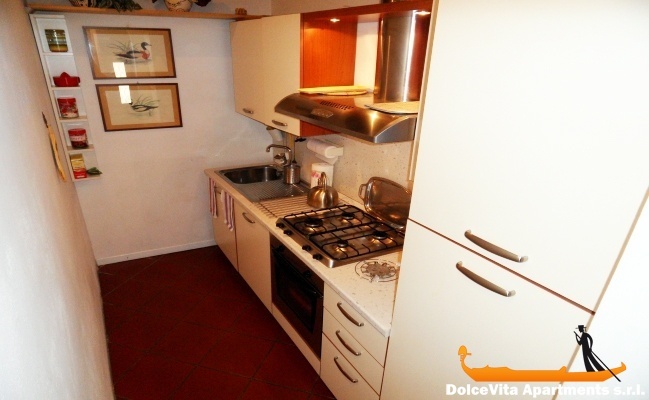 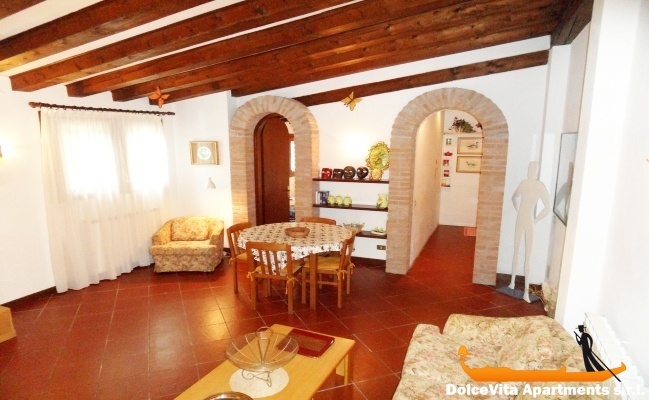 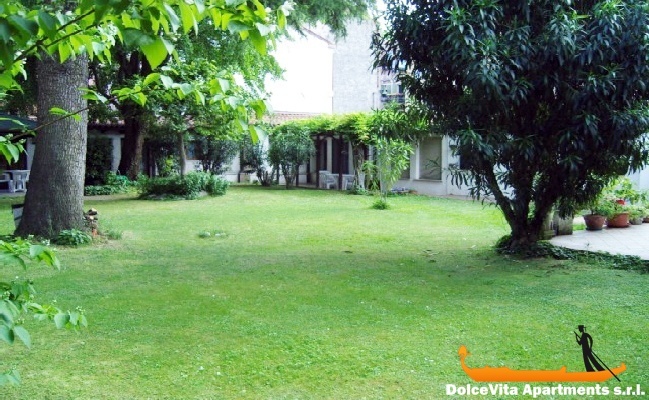 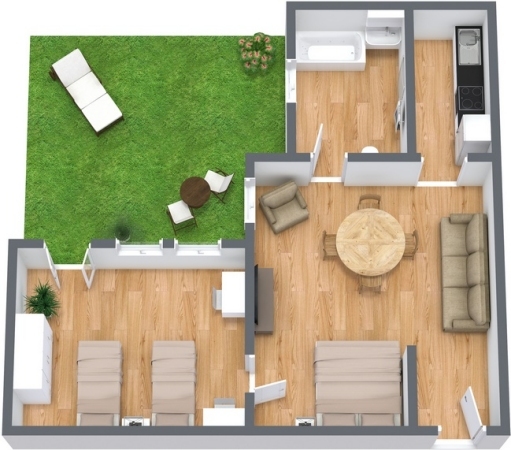 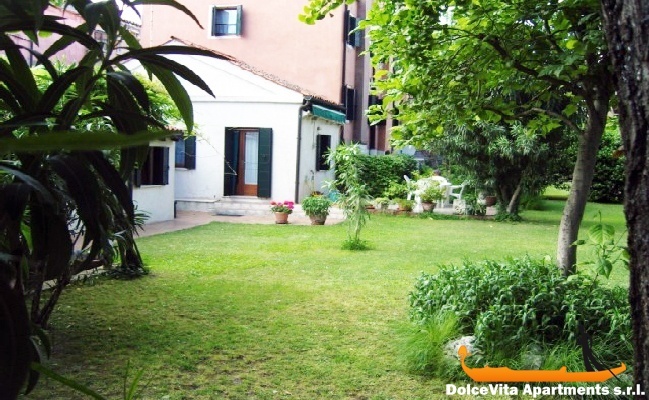 This apartment in Venice is located on the ground floor of a nice low-rise building. 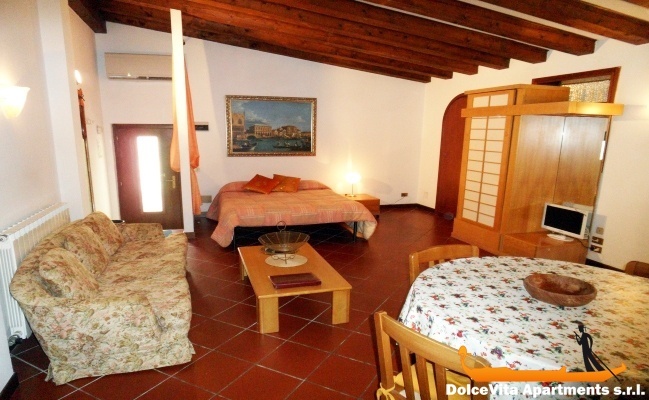 It can accommodate up to four people with 1 double bed and a room with two single beds, 1 bathroom with bathtub, fully equipped kitchen and a large dining room. 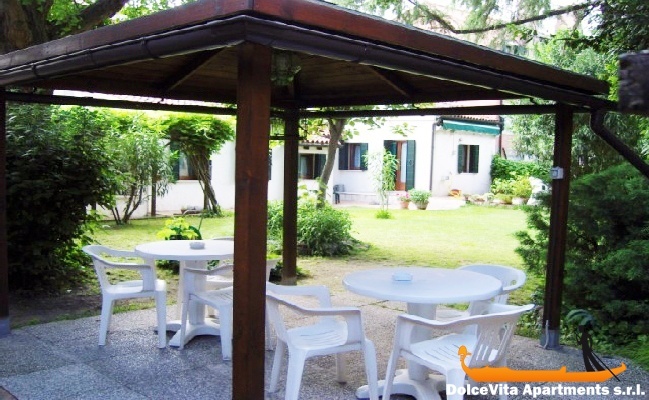 You can enjoy a good cup of coffee or have a dinner surrounded by the peace of its beautiful garden, you might have always wondered what was behind those walls now you will get to experience your very own Venetian private garden! 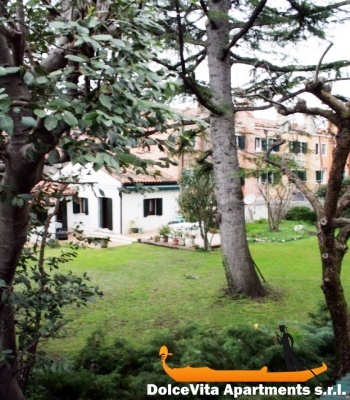 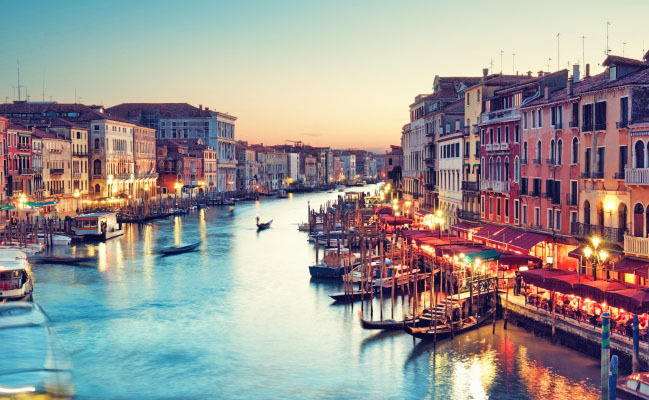 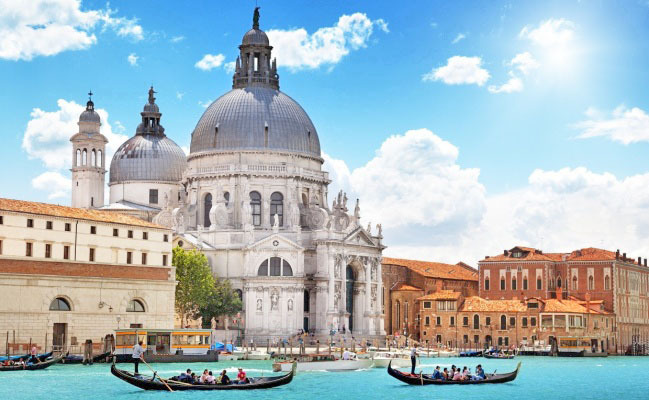 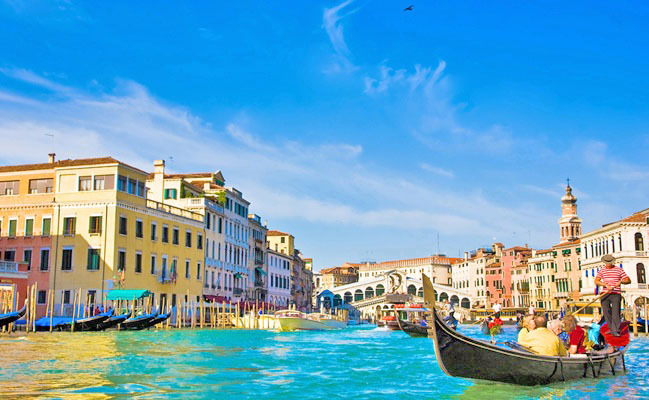 It is located just ten minutes walk from the famous St. Mark square; the waterbus stop and the Biennale Gardens are less than 100 Meters.